Another Democrat is joining the growing field of candidates for governor in Wisconsin. 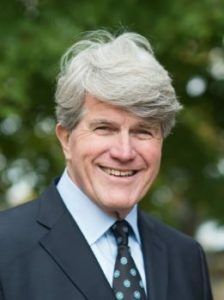 In the video, Flynn criticizes Republican President Donald Trump for dividing the country, and Governor Scott Walker for trying to destroy the Wisconsin way. Flynn is a Navy veteran and UW law school graduate. He’s one of eight Democrats who have launched official campaigns, with several others also considering a run. Walker is expected to formally announce his re-election plans early next month, but has hinted several times he plans to seek a third term.